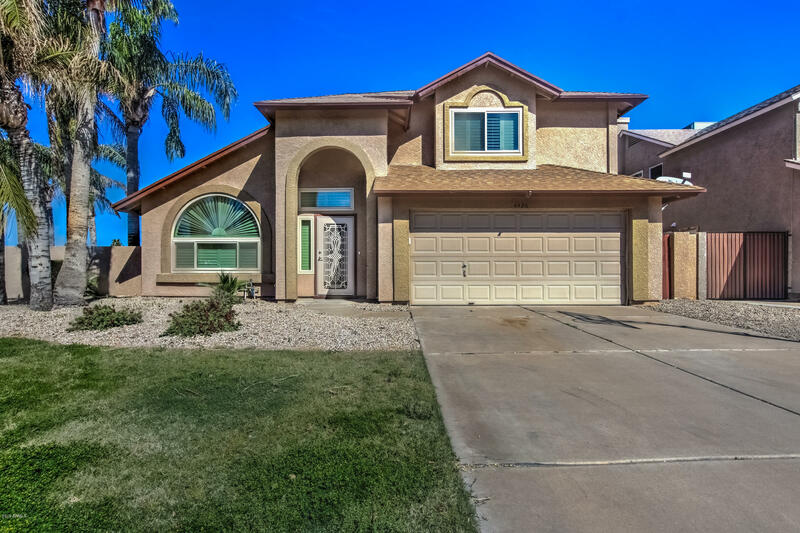 All TOWNE MEADOWS AMD LOT 1-5 homes currently listed for sale in Gilbert as of 04/22/2019 are shown below. You can change the search criteria at any time by pressing the 'Change Search' button below. "Amazing Corner Lot Property with Pool & Spa in the Hub of Gilbert!! So close to shopping, freeway access, restaurants and MORE!! 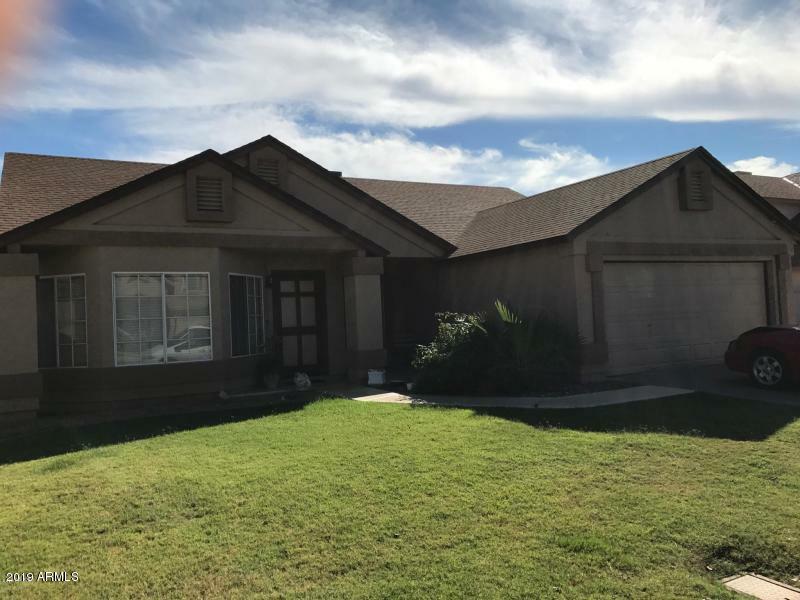 This property features (3) beds, (2.5) baths, 2525 sqft, GORGEOUS Pool, Enclosed Arizona Room, Huge Loft, HUGE LOT, Upgraded Floors, Newer Carpet, Tiled Fireplace, Plantation Shutters Throughout, and so so much more!! Upon entrance, you will immediately be lured into the bright, open front family room, highlighting soaring vaulted ceilings and large windows! Make your "
"Beautiful home with 3 bedrooms and 2 bathrooms. The interior has carpeted and tile flooring with a freshly painted interior."